New music to start the week! 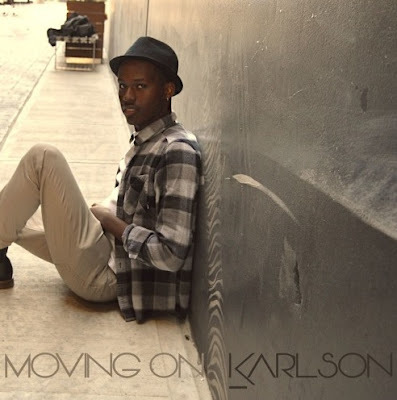 Check out this new single from singer Karlson entitled, "Moving On!" On the track, Karlson sings of having to let go of a person in his life, a situation that many of us have gone through personally. Karma raises its ugly head, and now that person is crashing and burning, as Karlson is steadily rising! Written and produced by the artist himself, the track will be featured on the artist's upcoming mixtape coming soon! You can check out more from Karlson on SoundCloud and YouTube. 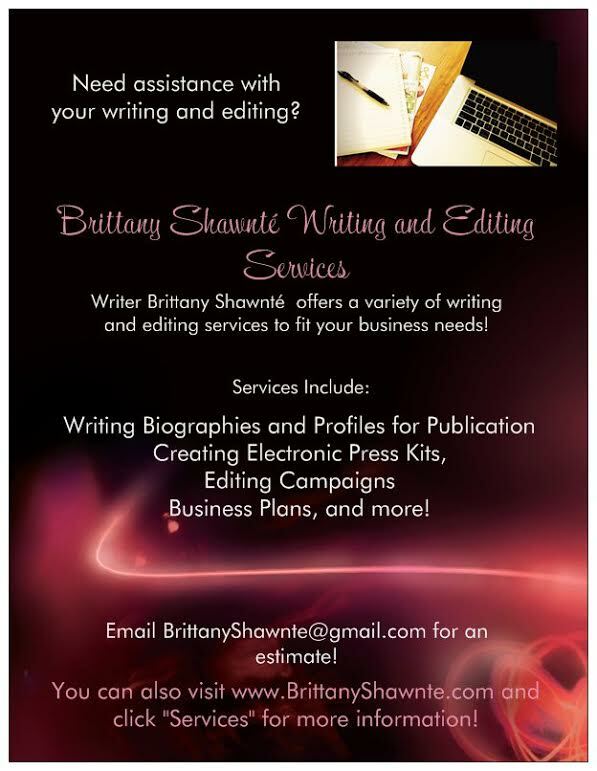 You can also connect with the artist on Twitter!